2015-2016 GSSJC Nominations are due January 15, 2016. 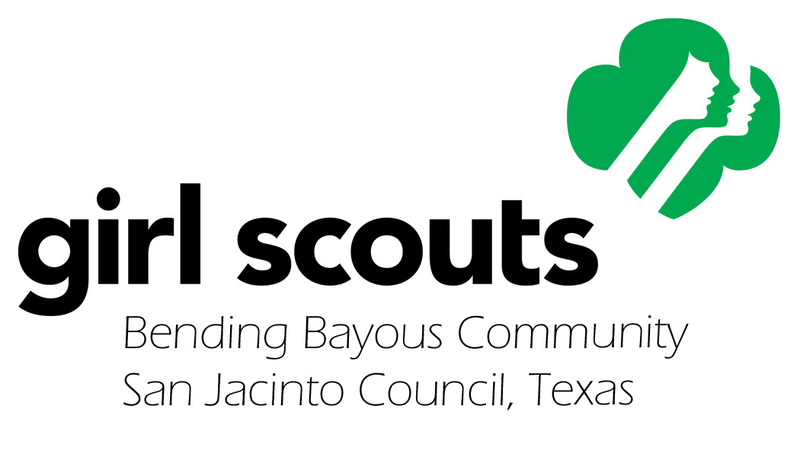 Do you know Outstanding Volunteers who go above and beyond the call of duty for Girl Scouts? Nominate them for GSSJC Recognition Awards by following these 3 steps. All Nominees must have a current Adult Volunteer Service Record (F-122) on file with Bending Bayous Community prior to nomination. Obtain 3 Letters of Endorsement (F-54a) – 1 from you and 2 from other Adult Girl Scouts. Endorsements must be submitted by Registered Adult Girl Scout Members. Turn in entire Nomination Package by Jan 15th. Email: gmurphy AT sjgs.org. If you have any questions, contact Gina Murphy at 713-292-0215. Fax: 713-292-0340 – If faxing, follow up with an email to Gina Murphy, gmurphy AT sjgs.org to verify receipt of nomination packet. For complete details about who qualifies for what and why, review the Adult Recognitions document (F-55). It contains full details of the nomination process, plus additional council and national awards.